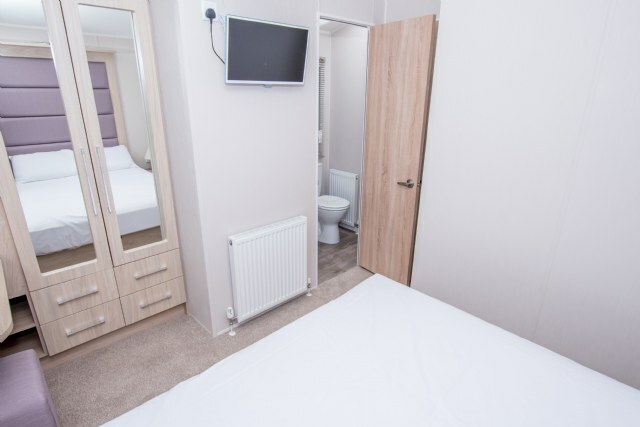 Non-smoking Pemberton Park Lane. 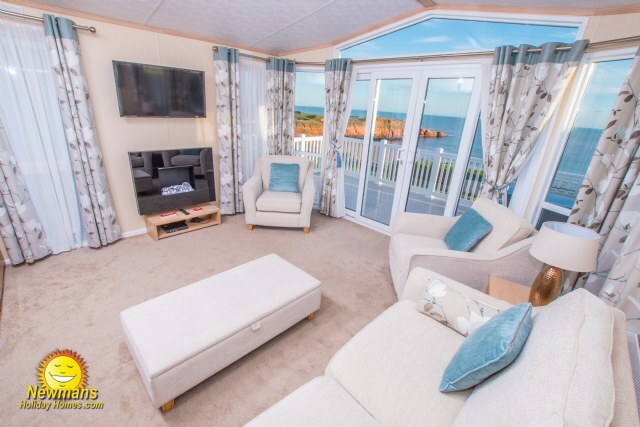 W37 is a massive 13’ wide and 39’ in length holiday home benefiting from two sets of patio doors, fantastic panoramic sea views from the lounge or enclosed veranda, fridge freezer, private double drive, washer/dryer, spacious master with en-suite shower room. 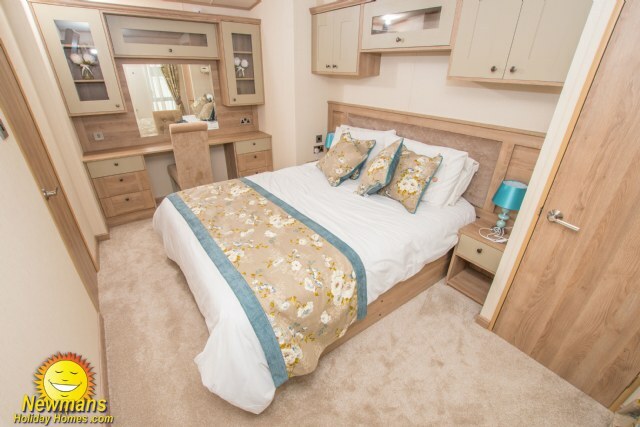 W15 a 3-bedroom, 8 berth, 42 x 13 holiday home. 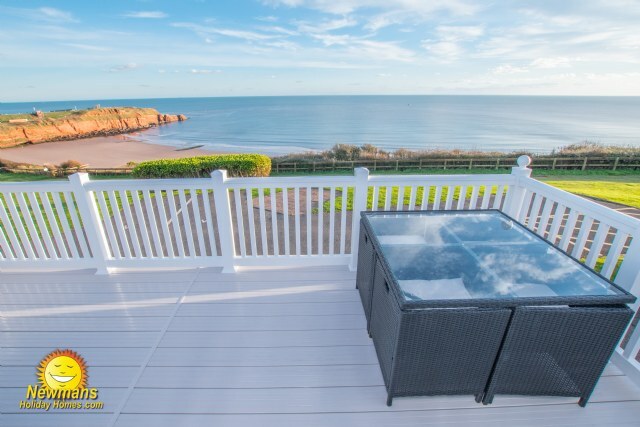 A lovely holiday home located close to the coastal path, benefiting from; gated glass front veranda, patio doors, fantastic sea views, comfortable lounge with 42” TV, double glazing, central heating, private driveway and en-suite shower to the master bedroom. 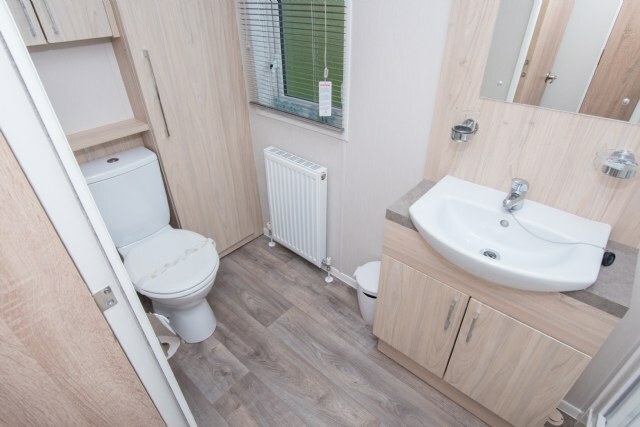 CP25; A 3 bedroom 6 berth Knightsbridge 42 x 14ft. 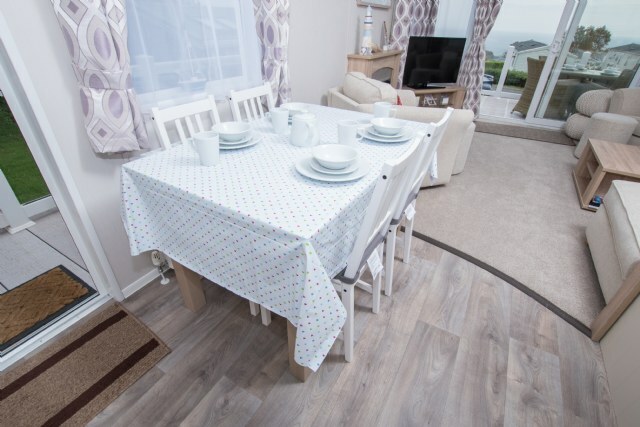 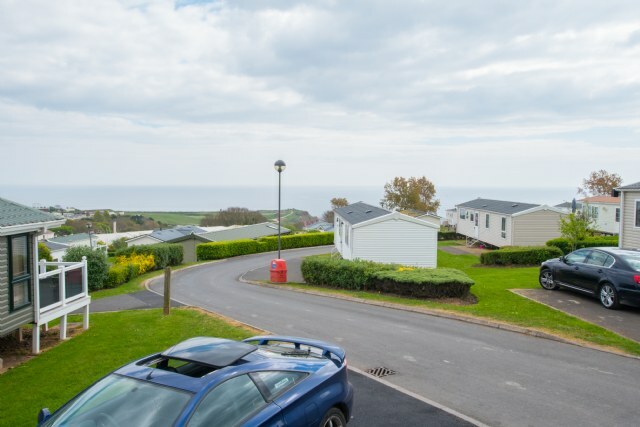 Complete with sea views, veranda, well designed kitchen, washing machine, spacious lounge, full en-suite shower room, double glazing, central heating and second bathroom with full size bath. 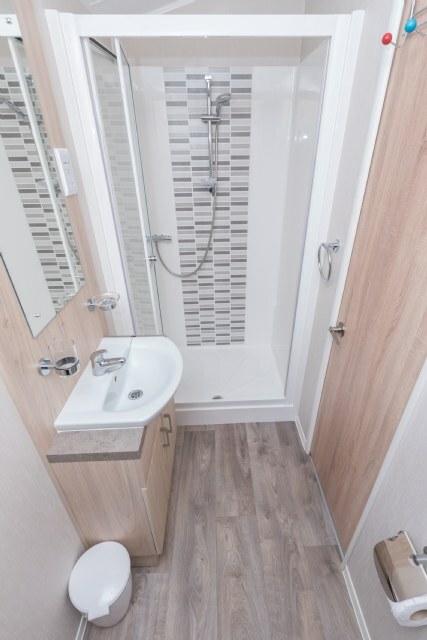 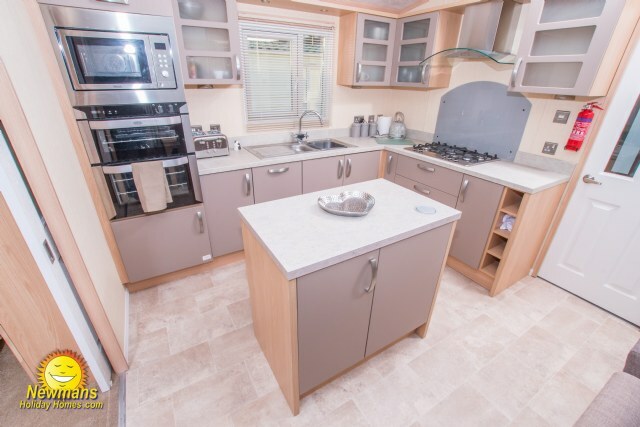 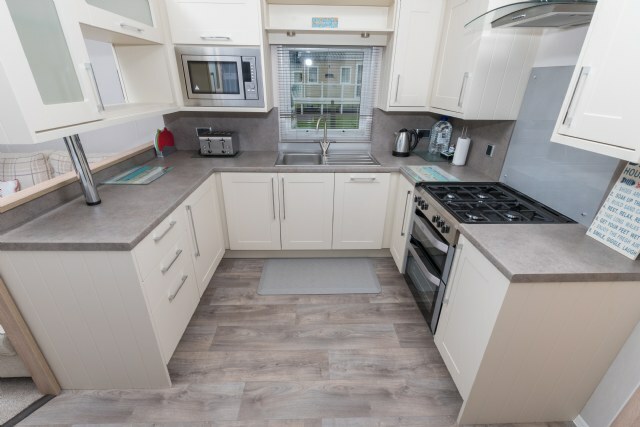 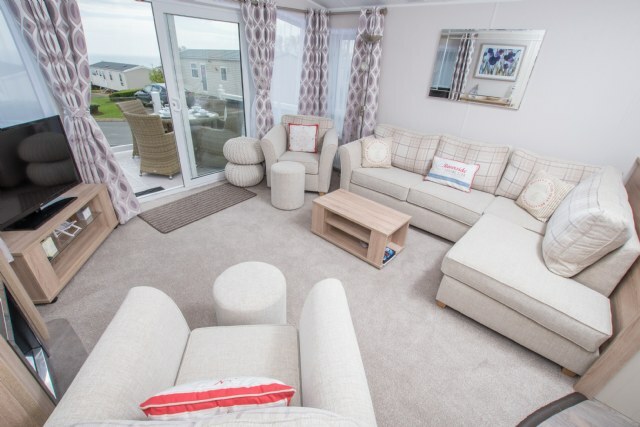 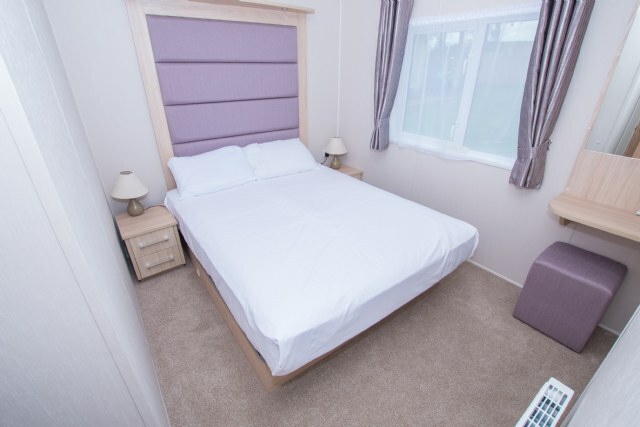 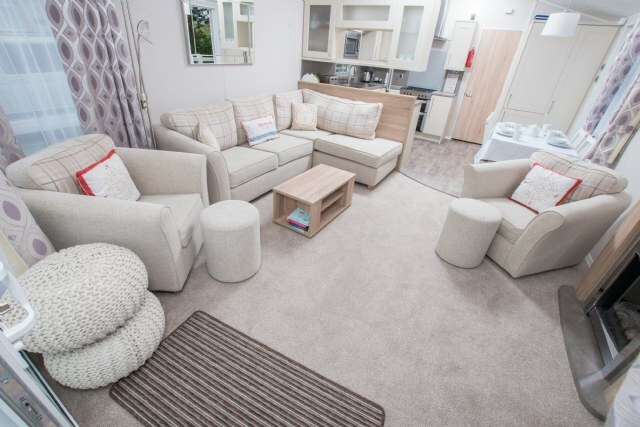 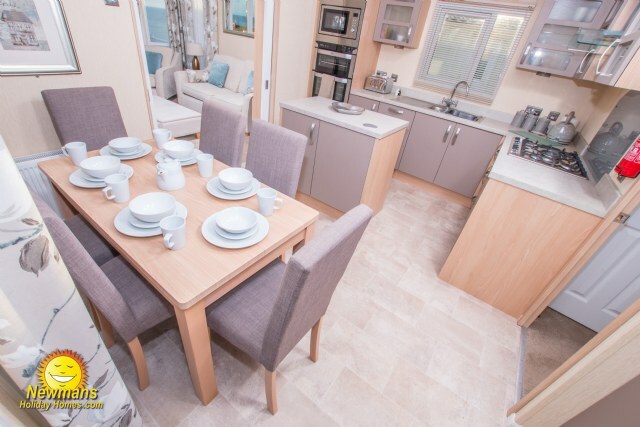 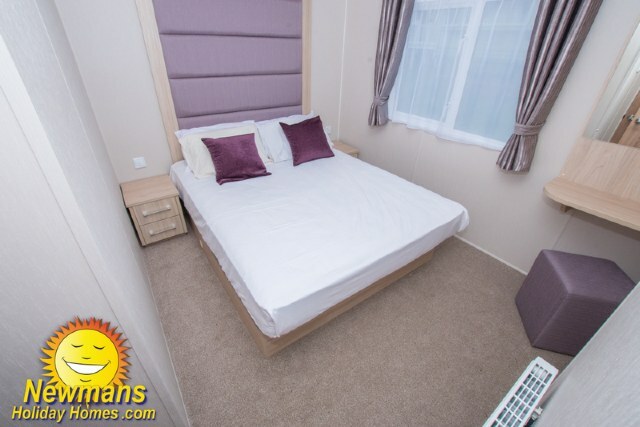 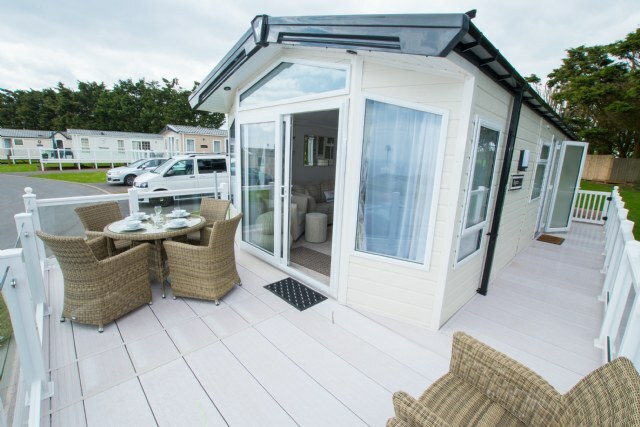 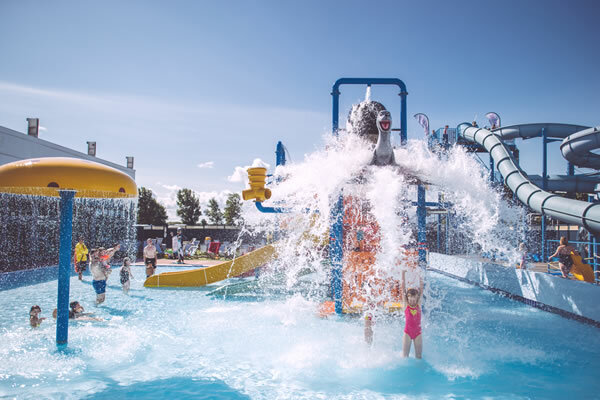 KW11; A Willerby Vogue 3 Bedroom Pet Friendly 14’ x 42’ 8 berth holiday home, located in Kestrel Way. 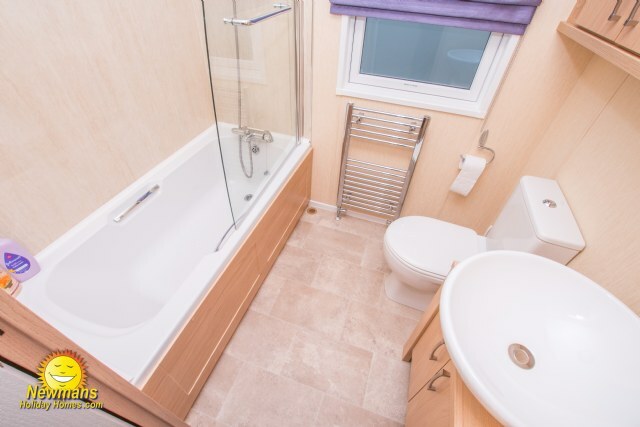 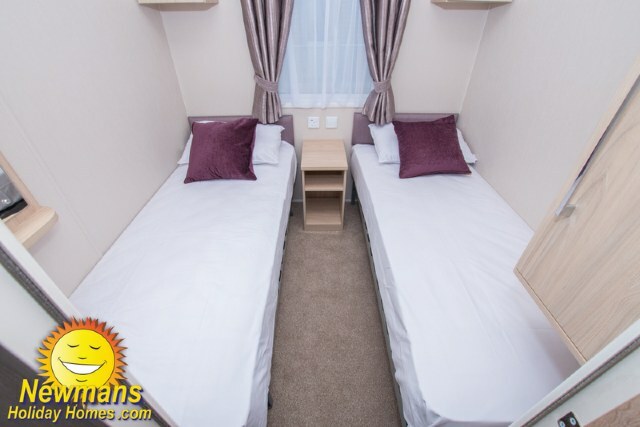 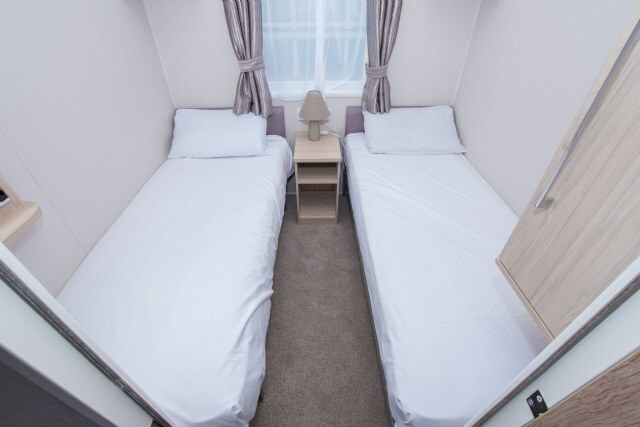 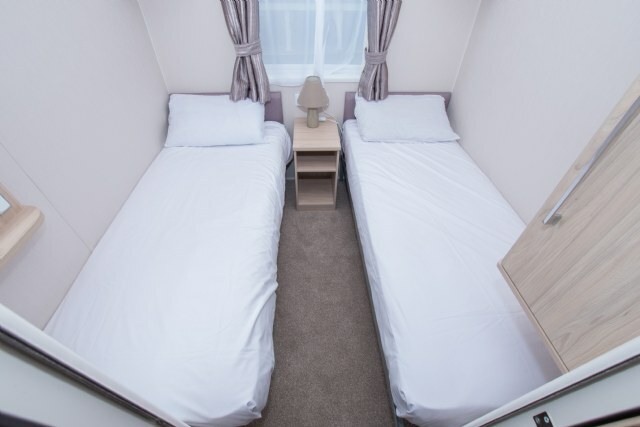 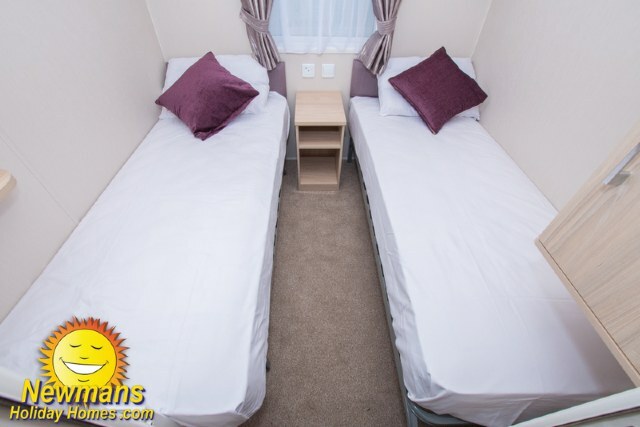 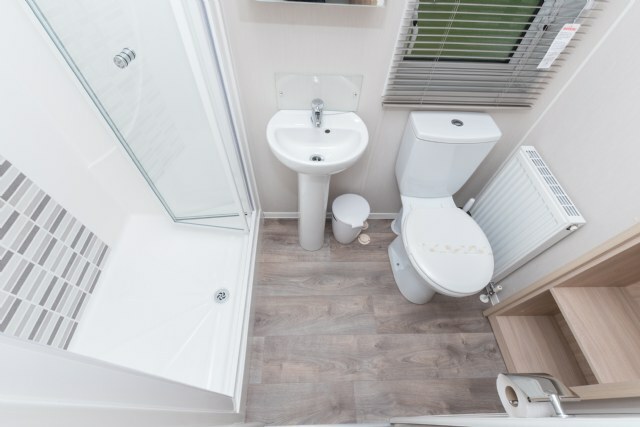 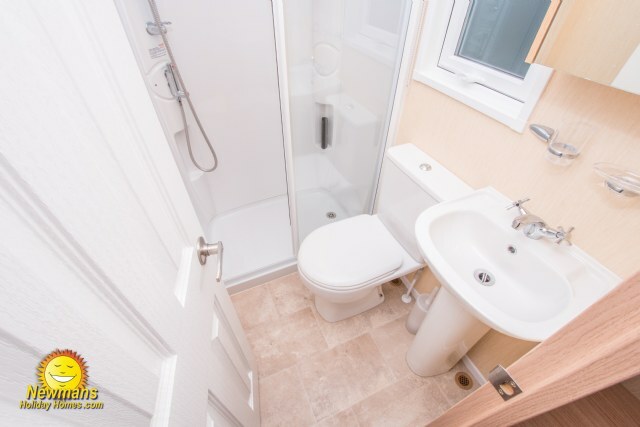 This contemporary accommodation benefits from spacious lounge, French doors, veranda, en-suite toilet, washing machine, private parking and piped gas. 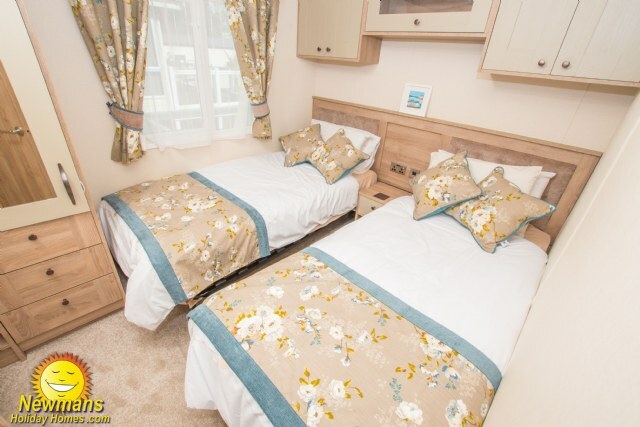 W17; NON Smoking Sovereign 3 bedrooms 40ft x 13ft Regal Autograph 6 berth holiday home. 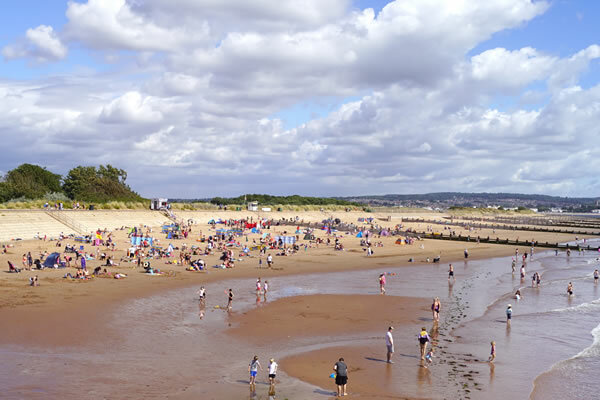 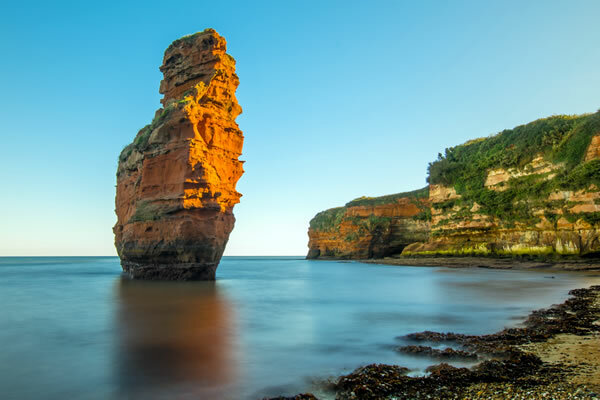 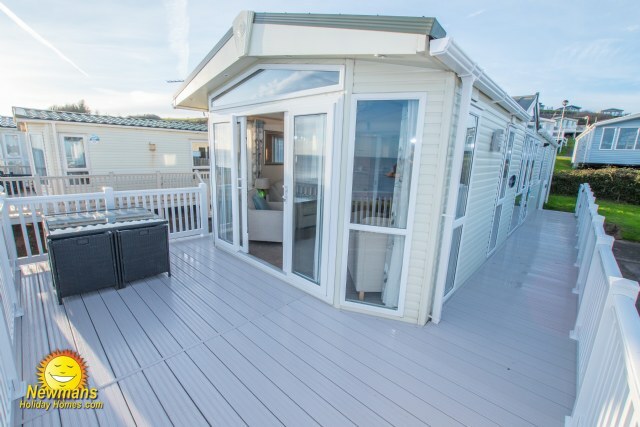 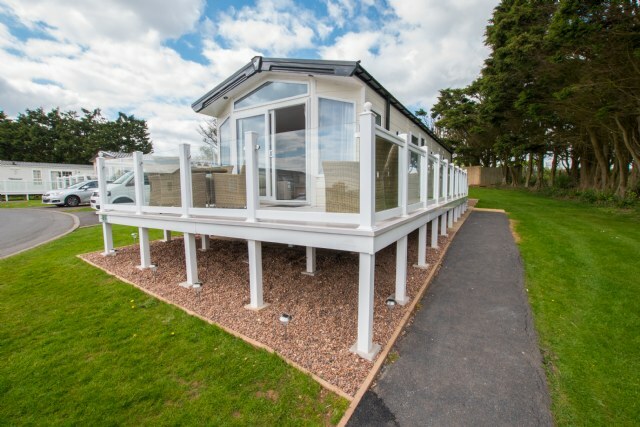 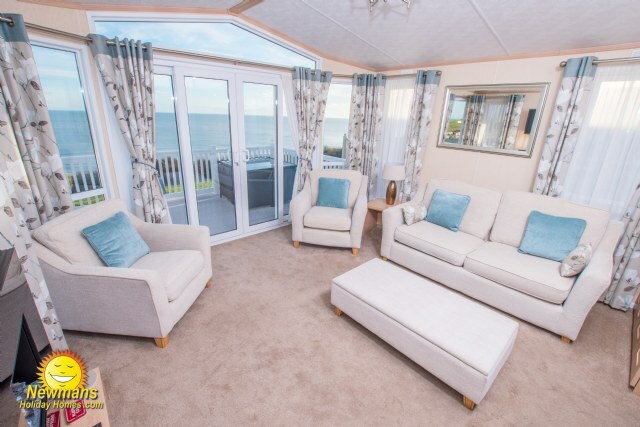 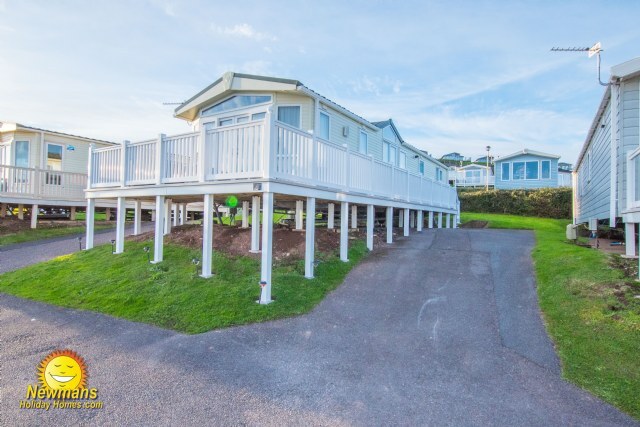 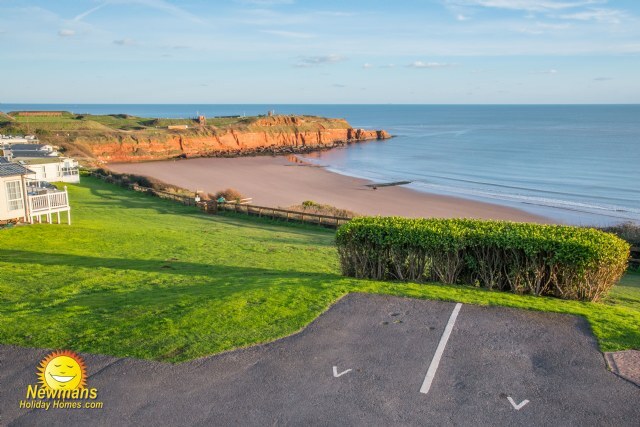 By choosing the Regal you're opting for the benefits of fantastic location, French doors leading to large veranda with stunning sea views, washing machine, central heating, parking, modern kitchen & lounge.